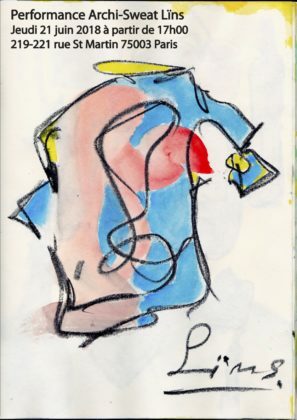 This Thursday June 20, Gustavo Lins will perform a show around his clothing line Archi-Sweat. Working with inks and brushes, the designer will paint on five white silhouettes in order to find the features of his drawings on the clothes of his new Archi-Sweat collection. This performance will be held at 219-221 rue Saint Martin 75003 Paris from 5pm. Haute couture collections for winter 18/19 began Sunday, July 1 in heatwave with the most refreshing of the great couturiers Adeline André who cultivates the clean in his models with impeccable cuts. Mo.Wo. is a line of contemporary solid wood furniture designed by Samuel Accoceberry. Developed for the vast majority from certified French oaks, this line is intended for indoors and outdoors. 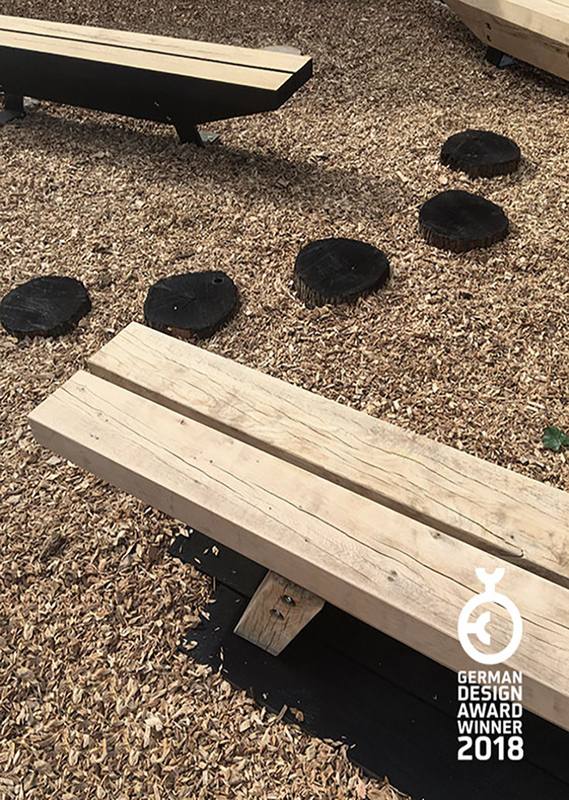 The Beam bench was recently awarded with a German Design Award 18. Thursday and Sunday from 11h to 18h. Thursday and Sunday from 10h to 18h. Friday and Saturday from 10h to 20h. 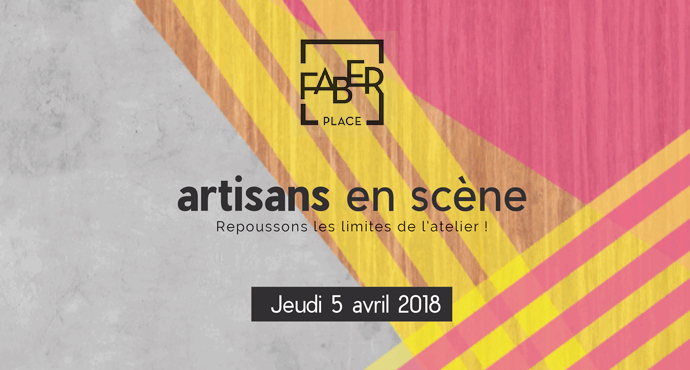 As part of the European Days of Arts and Crafts, a day of exchanges, round tables and conferences for artisans will be led by Faber.Place. Philippe DRESTO • Director at the College of Trades in charge of Studies and Research – Workers’ Association of the Companions of the Duke Du Tour de France. 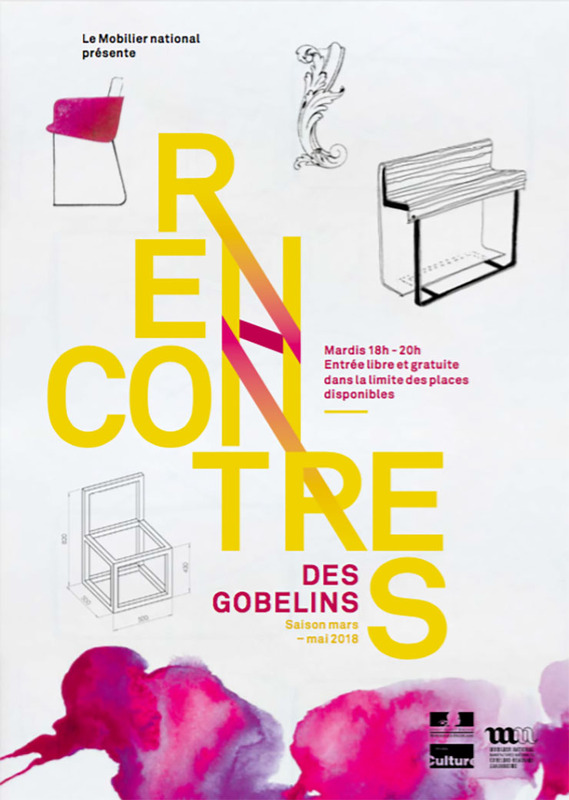 For the sixth year, the Rencontres des Gobelins have the luxury of taking the time. That of evoking the decorative art of the table, talking about crafts and design, or to discuss the history of trades and terminology. 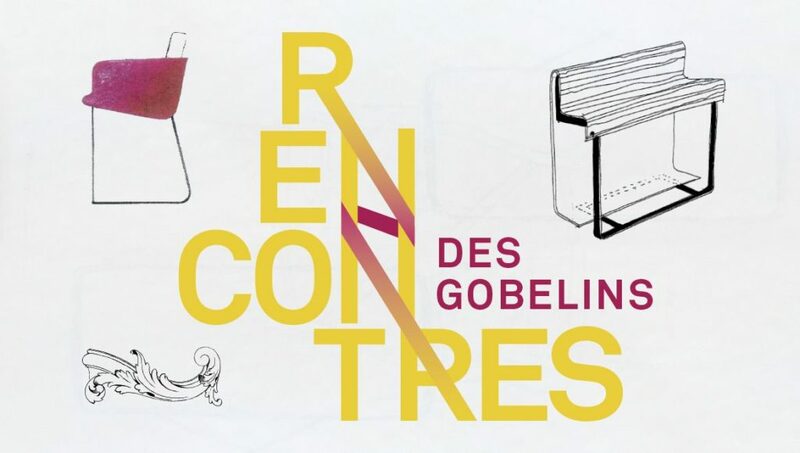 The Rencontres wish to propose themes and debates whose point of convergence the decorative arts, raison d’être of the Mobilier national, which, since the 17th century, furnishes the palaces of power thanks to its collections, its know-how and its trades. . They thus propose to make dialogue between the professions of the institution and those of the outside. Art technicians, academics, curators, restorers, and other qualified personalities are passionate individuals who share their experiences. The designers Clémentine Chambon and Françoise Mamert, represented by The Art Design Lab, will speak on Tuesday, April 3 at 6 pm, on the theme of light, between technology and know-how. Tuesdays from 6pm to 8pm – Enclos of the Gobelins, Le Brun room, 42, avenue des Gobelins (Paris 13th) – From March 6th, 2018. 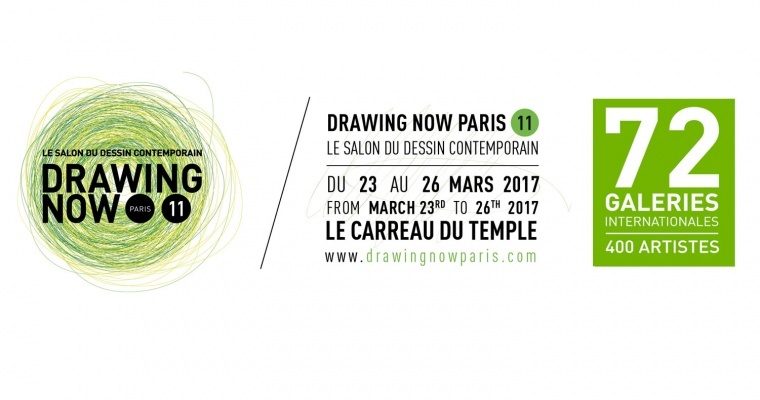 The 12th edition of DRAWING NOW Art Fair will welcome you on the two levels of the Carreau du Temple to introduce you to the diversity of the last 50 years of contemporary drawing, with 72 international galleries. Theses 72 international galleries have been selected by an independent selection committee and will present over 400 artists and more than 2 000 artworks! 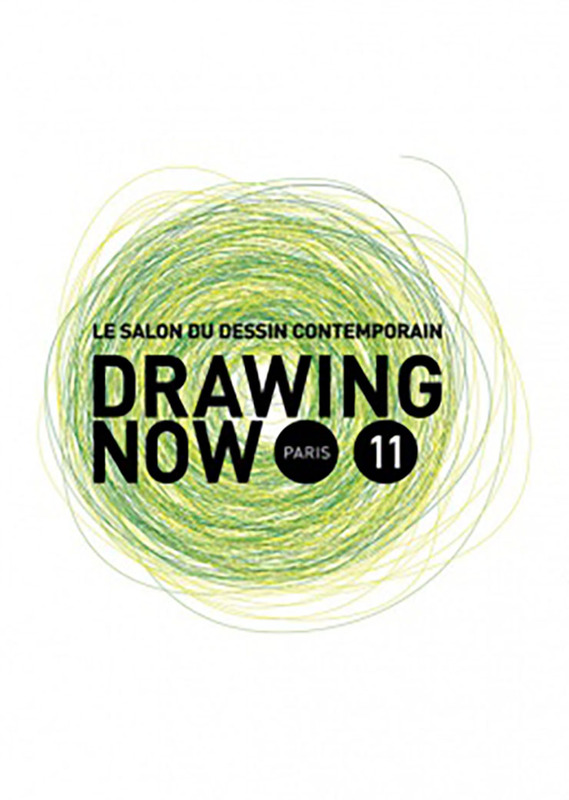 Supported by the French Ministry of Culture, a month of Plentiful Attractive Traits will stimulate involvement by students, schools, and art by amateurs who have already been very active in the domain of drawing for a solid twelve years with the DRAWING NOW Art Fair. Nicknamed the “Mage of the North” by architecture critic Sigfried Giedion, Alvar Aalto is the most famous Finnish architect of his generation and one of the major representatives of modernism with a human face. 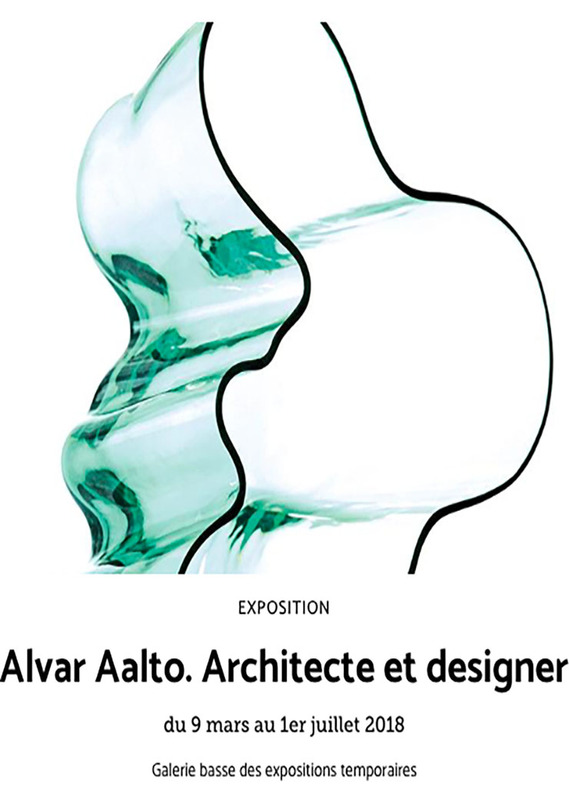 The City of Architecture & Heritage presents a large retrospective of the Vitra Design Museum and the Alvar Aalto Museum, Finland. 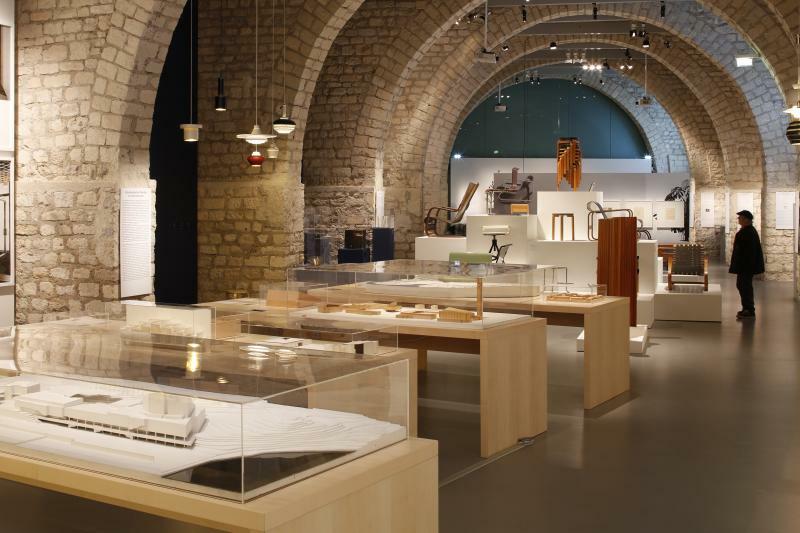 It brings together an exceptional selection of its main architectural achievements and its iconic design pieces. Since 1985, Intramuros has been a prescriber and talent scout. 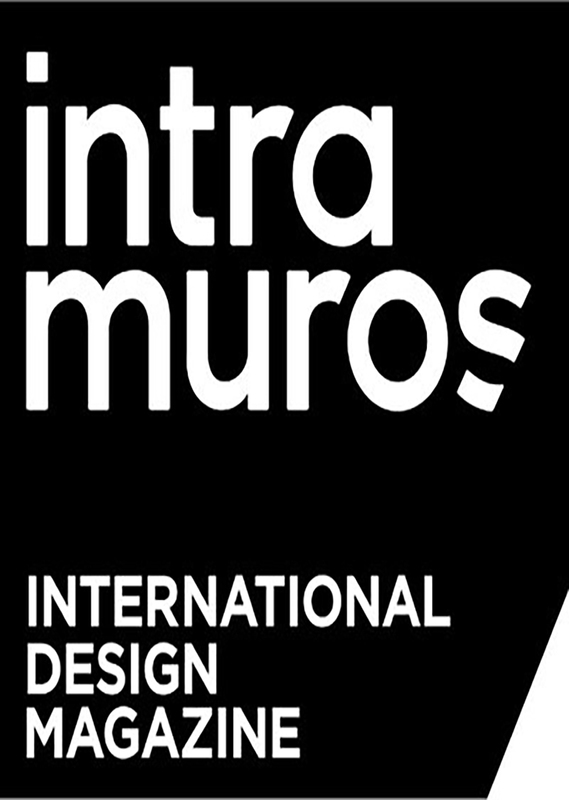 It is in the continuity of these missions that the magazine of design creates this year its prices, the Intramuros Design Awards. 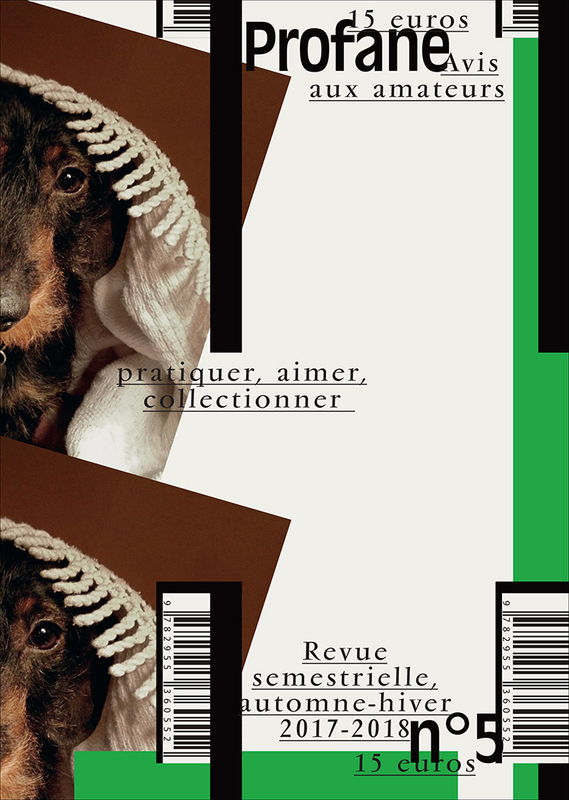 Every semester, the magazine Profane proposes a new issue gathering about twenty varied subjects around the artistic domains. 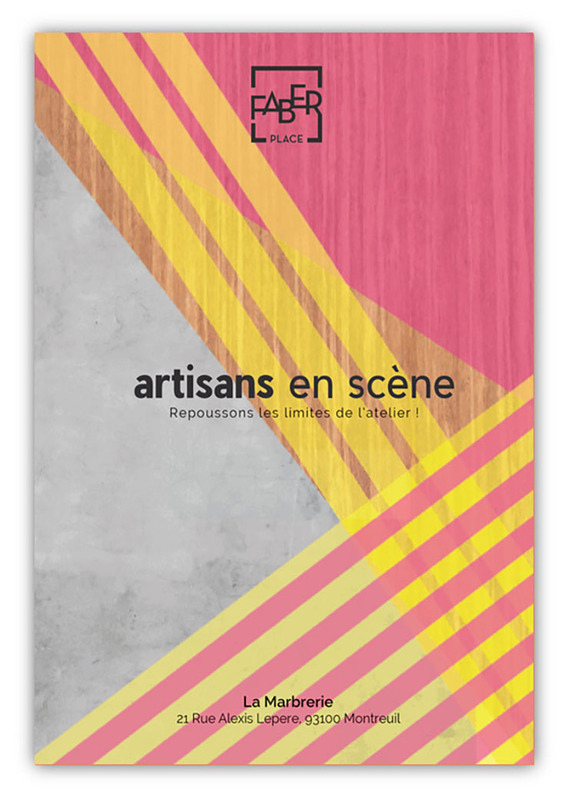 Famous journalists, writers, photographers and illustrators contribute to this magazine and offer powerful content about the world of art and its many forms. To discover imperatively for all art lovers on revueprofane.com!